When you defeat a team that beat you 3-2 in extra time and 4-3 in penalties in the previous two Lamar Hunt U.S. Open Cup qualifiers it’s inevitable to get a taste of what vengeance feels like in your heart. 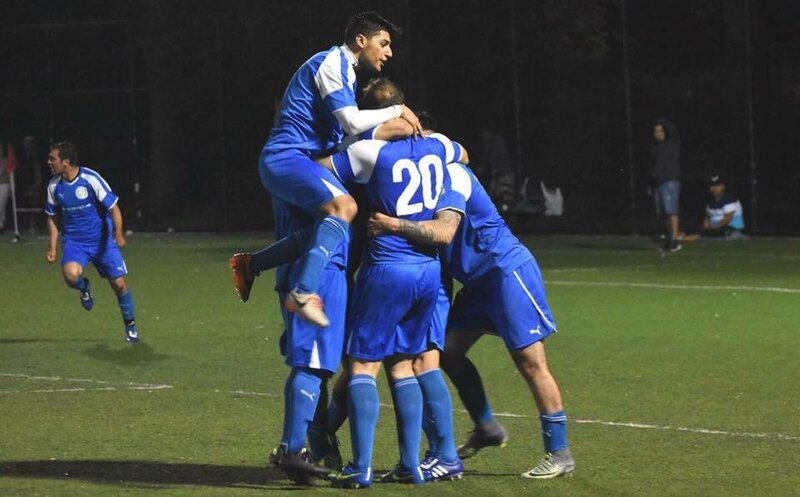 NY Pancyprian Freedoms blew past Lansdowne Yonkers 4-0 after two rough losses to them in the past two Open Cup qualifiers on Saturday night away from home at Tibbetts Brook Park Field 3. Himeno netted the opener in the 25th minute when he buried Lansdowne keeper Abdoukarim ‘Kabo’ Danso’s rebound--from Luis Esteves’ strike--in the net from close range. Former New York Red Bulls midfielder Michael Palacio doubled the visitors’ lead in the 70th minute as he drove Luis Esteves’ square pass to the lower left corner of the net from the top of the 18-yard box just beyond Kabo’s fingertip. Six minutes later, Himeno bolted down Lansdowne’s defensive third, paced past keeper Kabo on the left corner of the box then hit an inch perfect square pass to new signing Gerassimos ‘Mackie’ Magoulas. Unmarked in the box, Gerassimos was able to keep his shot low and on frame to extend NY Pancyprians’ lead to three. Himeno closed the scoring in the 84th minute. The midfielder brought down Andreas Iosifidis’ ball over the top, charged down the Bhoys’ open backline before steering a shot in the net. 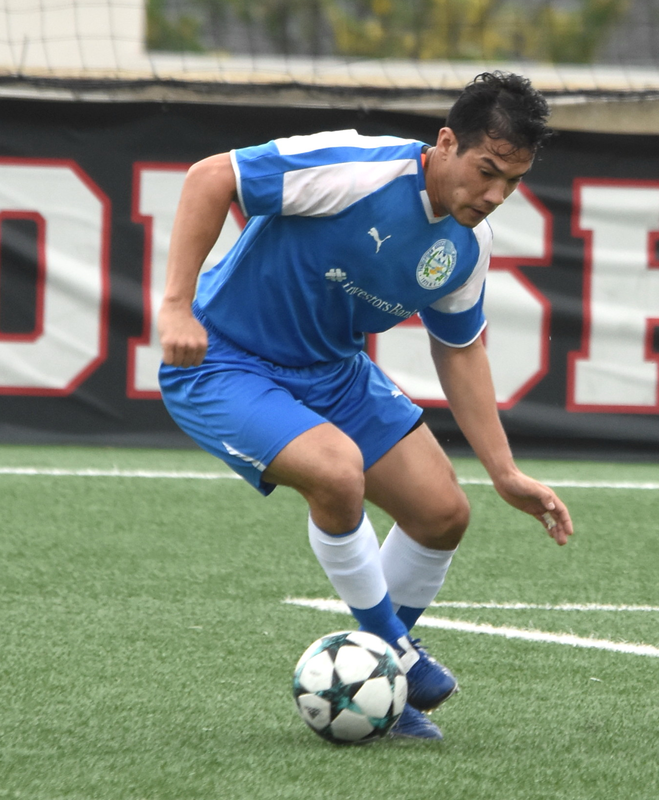 The Bhoys reached the second round of the Open Cup last year and impressively clinched the third round in 2016. Himeno noted that getting the best out of a powerhouse like Lansdowne boosted his side’s confidence for the rest of the season and before playing them again next weekend. “It definitely gives us confidence going forward, especially when we play them again Saturday so that gives us a bit of an edge,” the 30-year-old said.